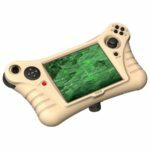 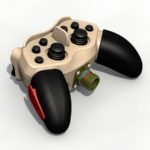 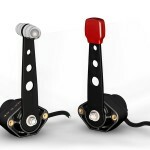 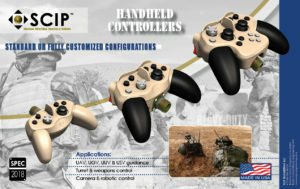 Durable and lightweight game style unit control. 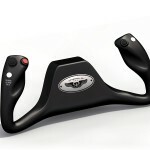 His ergonomic design allows for comfortable extended use. 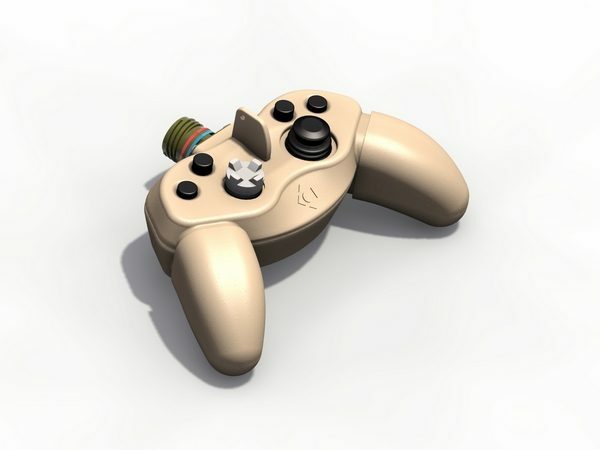 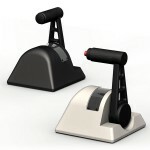 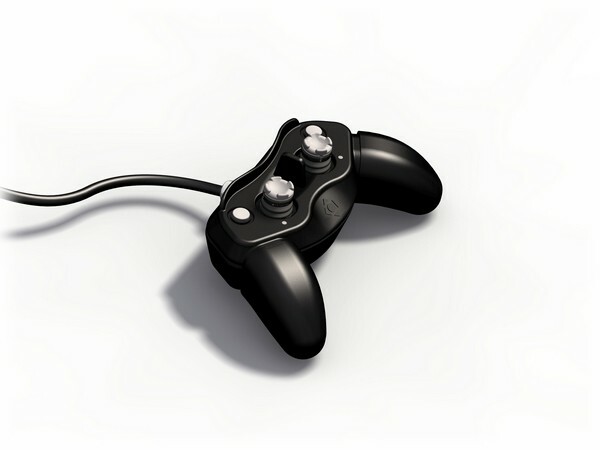 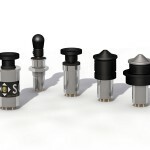 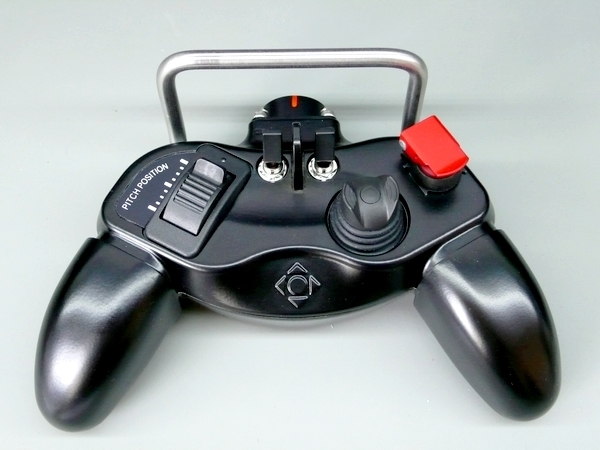 PCU-S series accommodates miniature joysticks, with a variety of button styles and colours. 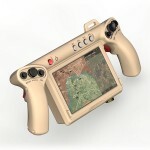 Ideal for controlling unmanned vehicles, unattended ground sensors and other remote controlled applications.